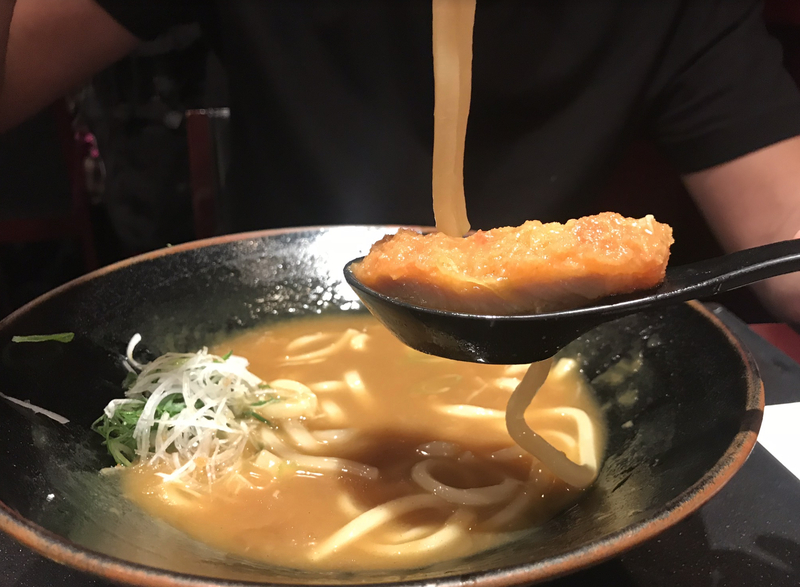 It’s been four months since we were in Japan, and going through these pictures (featured below) still makes my mouth water. 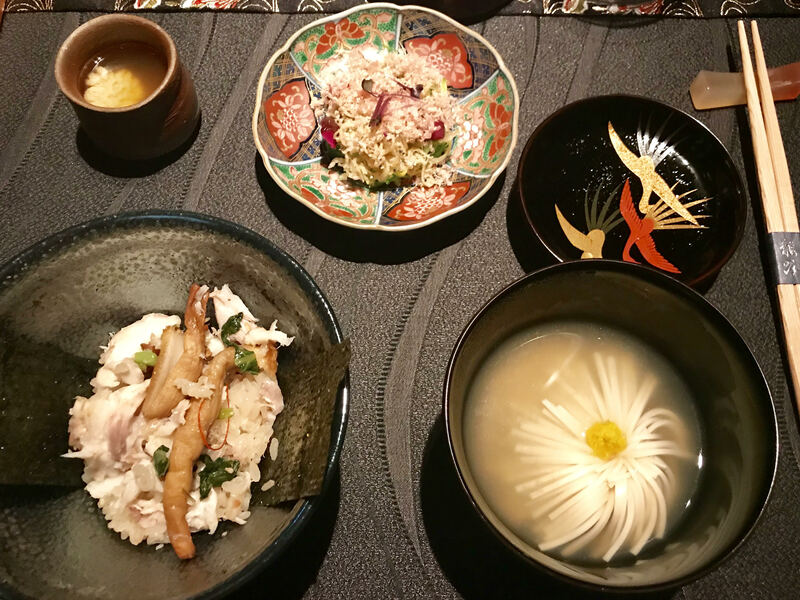 I had some of the very best and very worst food experiences while traveling through 6 cities in 10 days. The video above (with the genius editing by Michael) is an overview of our highlighted experiences, while the pictures below will go into a bit more depth on individual topics. From the alleged “BEST SUSHI EVER” (Jiro) to street dumplings (those actually were the BEST), we really tried everything we encountered. EVEN BABY EELS. Also the love for KIT KATS in that country is unreal – with flavors from blueberry to green tea. 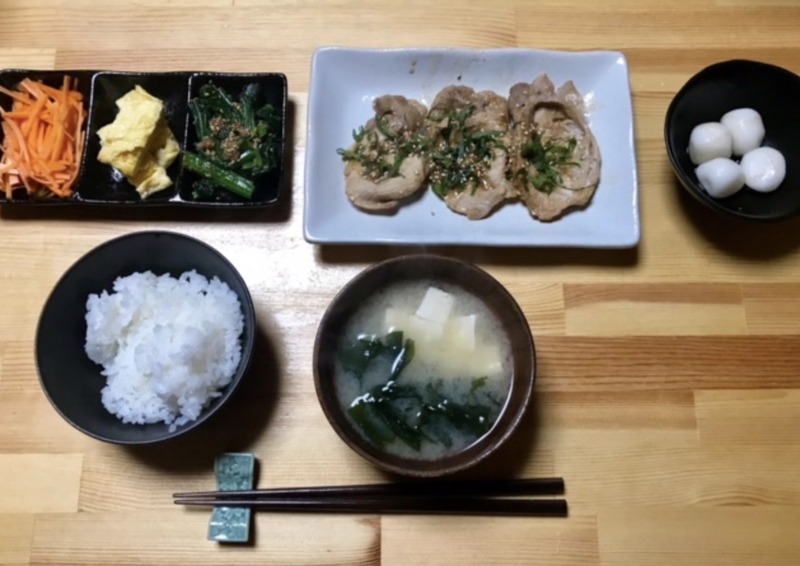 Before you get to the photos though, here is another video of one of the best breakfasts I’ve ever had while staying at a Ryokan in Hakone. 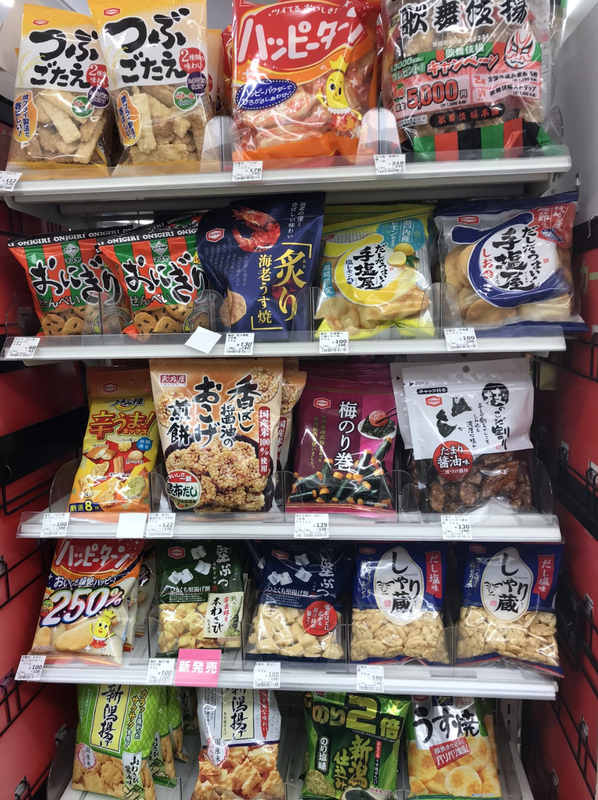 One of my favorite things in a new country is to go into any small store and look at different food options. I always feel like a kid again, experiencing something totally new – and doing so through food – is something I really enjoy. My mom and I love Umeboshi Plums. So the fact that I could find this at the 7-Eleven made my day (everyday). Had to try to limit though due to high sodium. So we went to the world-famous Sukiyabashi Jiro from the documentary JIRO DREAMS OF SUSHI. My main reaction: I paid all that money for this?! It was way too expensive, the atmosphere was still and tense (you’re sitting at the sushi bar with only 8 other customers max and no one is speaking) and I was scolded for my chopstick use (something almost everyone else in the restaurant was doing – our sushi chef just did not seem to like me). You can hear more about that in the video above. Also JIRO was NOT THERE. Which was very disappointing. I’d say if you’re OK with very fishy and thick sushi you’ll be fine. The menu constantly changes so maybe we just had an off day. That said, it was a bucket list item for me. I think if I didn’t go I’d have always wondered what it was like, but too bad it wasn’t what I expected. A warning not to try anything you want from the vending machines. 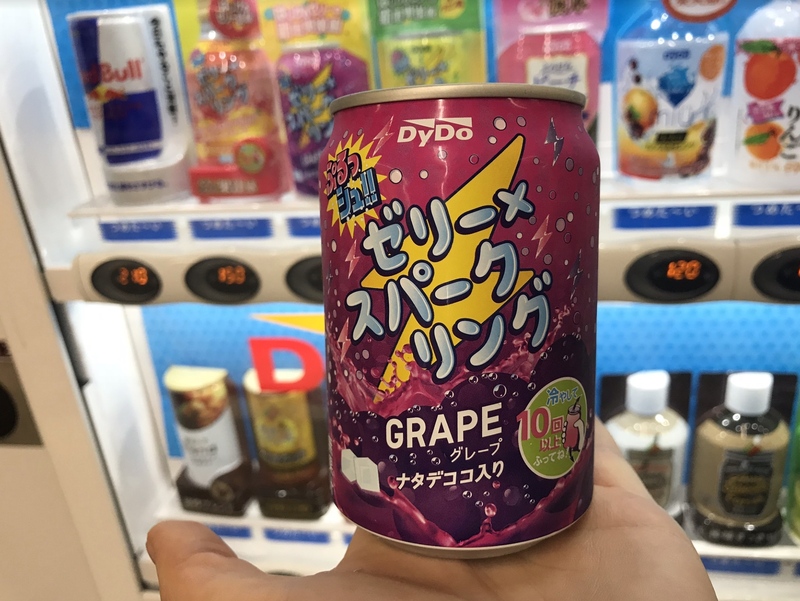 I thought this would be a grape soda (I don’t like soda, but when in Rome)… it was more like a grape slime. This was our second (we only did two) Michelin-starred restaurant. It was an awesome experience, the presentation was on point. Half the dishes were great, and the other half – let’s just say my palette isn’t refined enough. This is where we tried the baby eels. I don’t have a picture of that unfortunately, but I can tell you – it was a challenge to get those down. 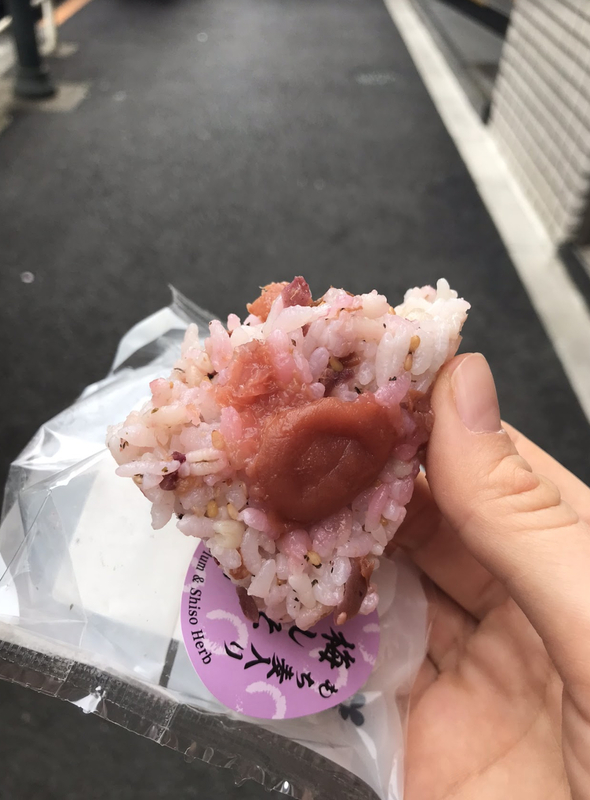 They are considered a delicacy in Japan, so refusing them would have been rude. We ever so slowly picked up the thin, long, clear and somewhat slimy creatures dipping them (more like drowning them) in a peanut sauce before consuming. Lunch one day. 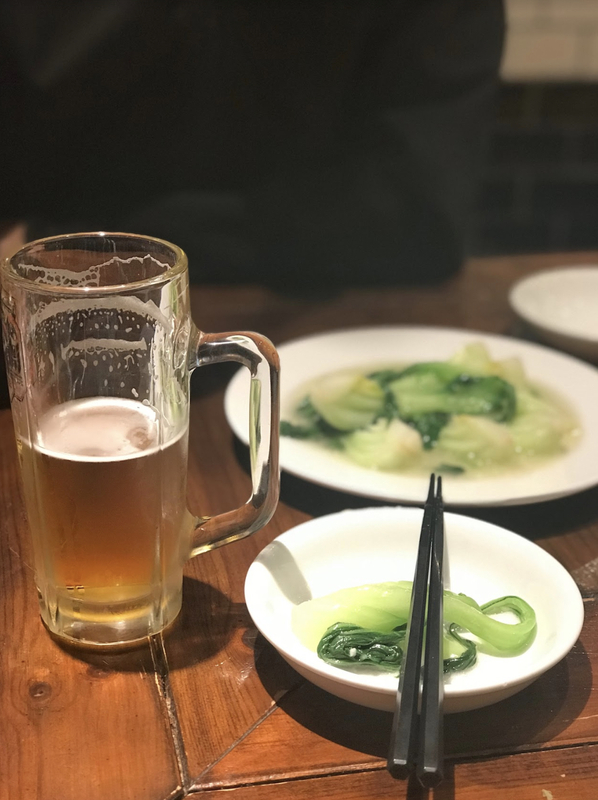 Beer & veggies. Almost all the vegetables we had were fresh and cooked well. 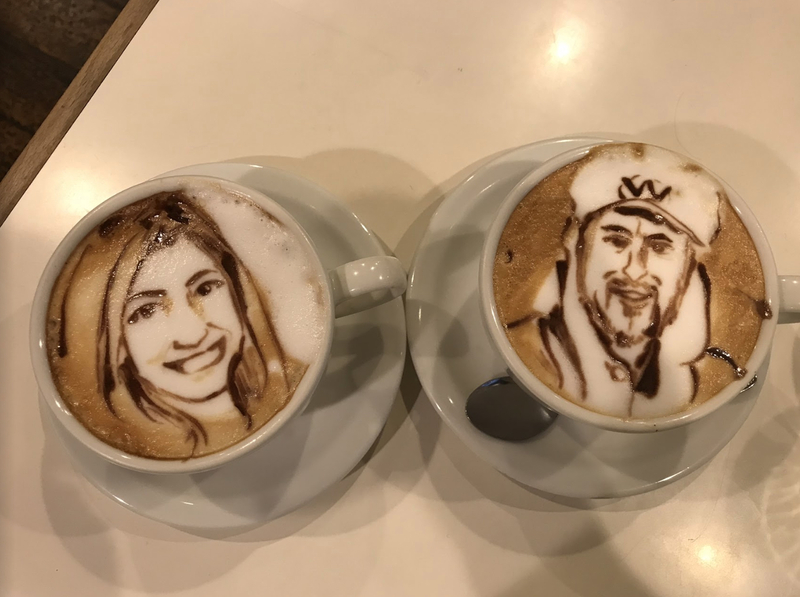 I’d heard of this tiny cafe in Tokyo called Reissue before we went, so of course when I saw pictures of people’s faces on coffee I wanted to go! 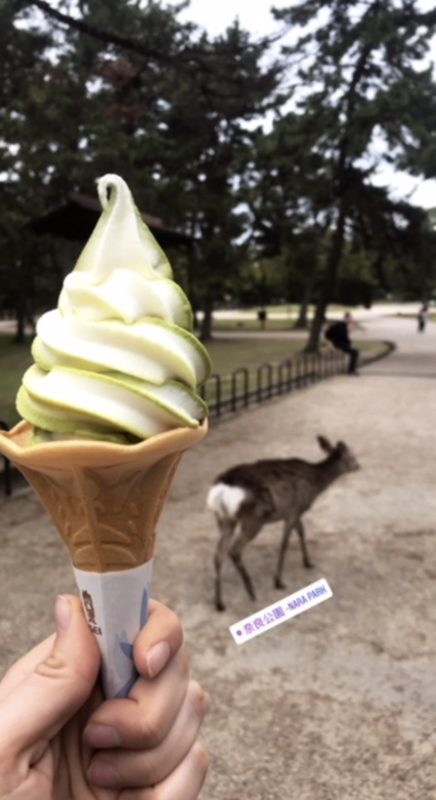 Matcha flavored everything – from lattes to ice cream. YUM. I think this picture speaks for itself. This was at a train station somewhere along our journey. My boyfriend kept saying how good the pizza was in Japan. And I was like, UM NO WE ARE NOT EATING PIZZA IN JAPAN… BUT HE WAS RIGHT, of course. 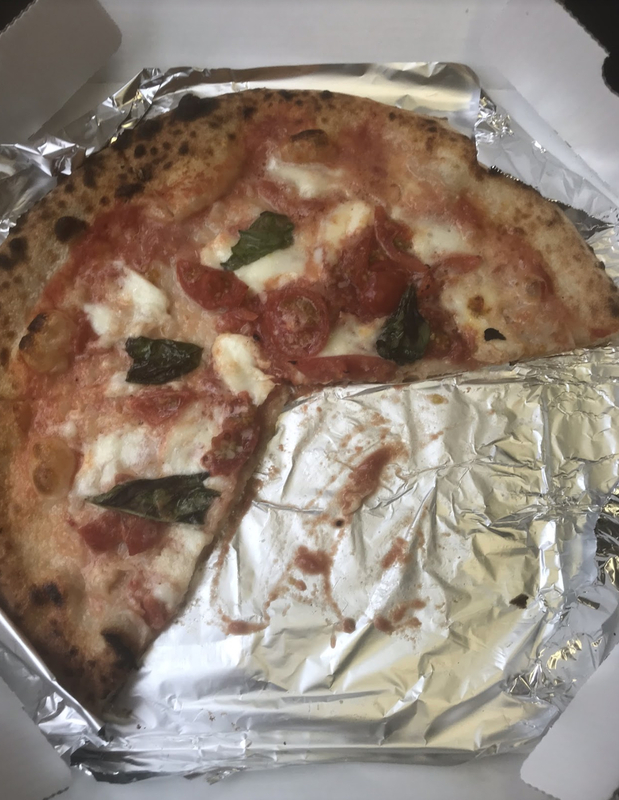 We had this pizza in a tiny town and it was one of the best pizzas I had ever had, hands down. Dumplings are one of our favorite things. 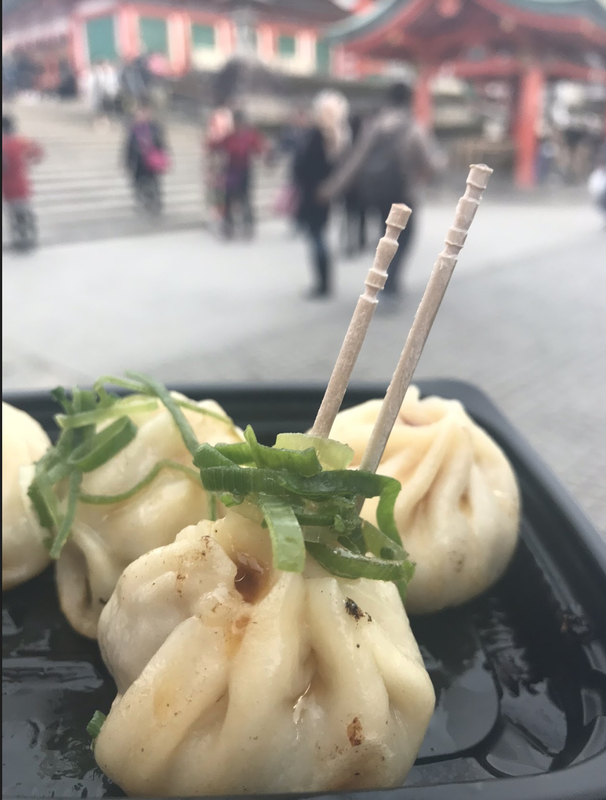 These dumplings sold on the street outside of Fushimi Inari-taisha were maybe the best I have tried in my life. As I mentioned above I love going to a food or grocery store in a foreign country to try new things. 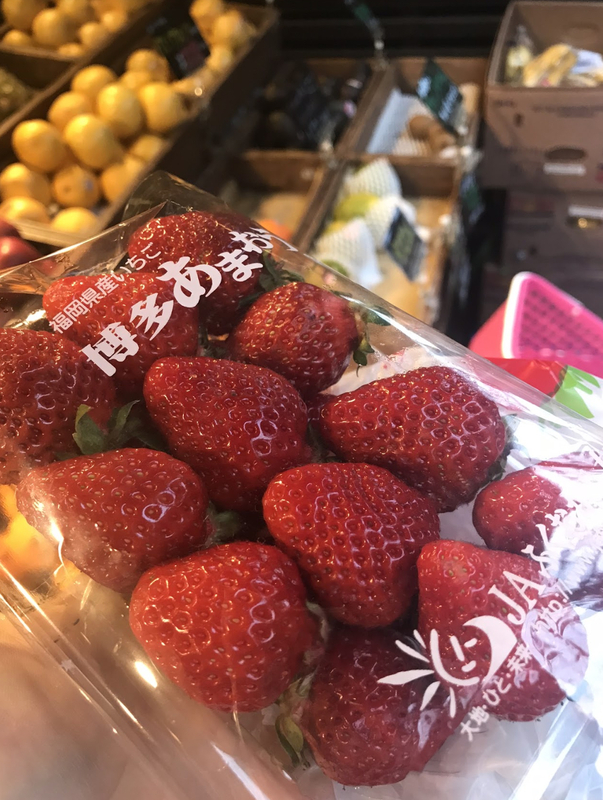 The fruit I found in Japan was unfortunately a little expensive. It tasted fine. But nothing was really new to me. When I went to Vietnam I tried all types of new and amazing fruits. So that was a little disappointing, but that said the fruit I did buy and chose to spend money on did not disappoint. It goes to show, like with Jiro, that overhyped spots aren’t always worth it. 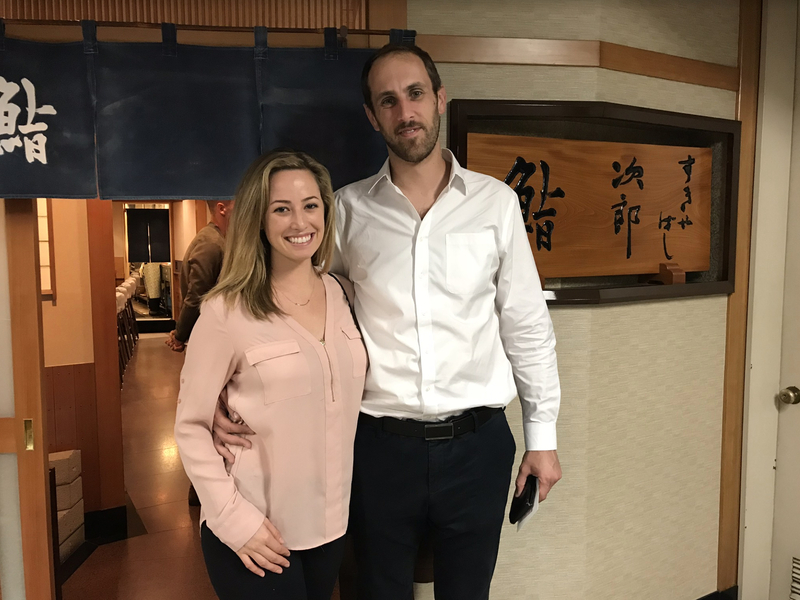 We waited more than two hours for this dumpling spot in Kyoto. They were pretty good, but those other dumplings pictured above took 1 minute to buy and were 100 times better than these dumplings. 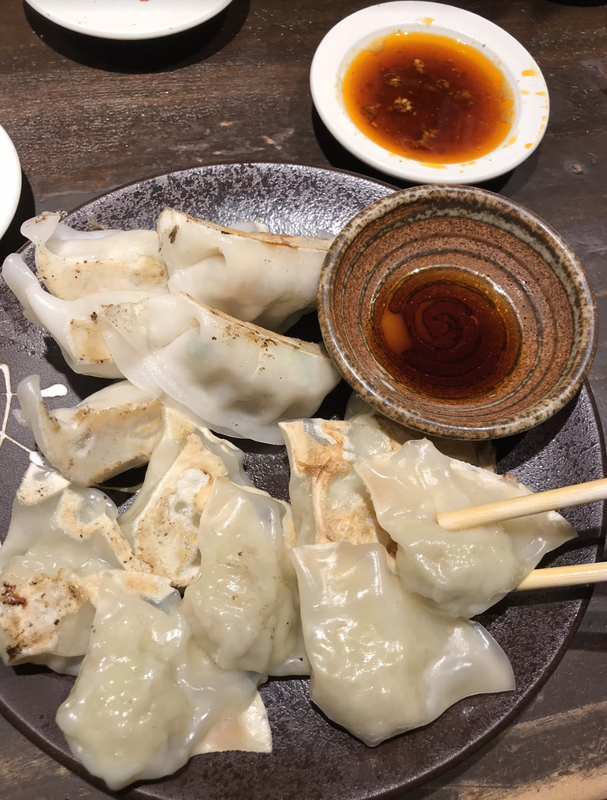 These were more like potstickers, which is fine but the description of the place made me think I would be getting those thick, doughy dumplings I love so much. OK YOU CAN TOTALLY JUDGE THIS PIC. I would never normally get food like this, but part of the #LIVWELL experience is living and trying. 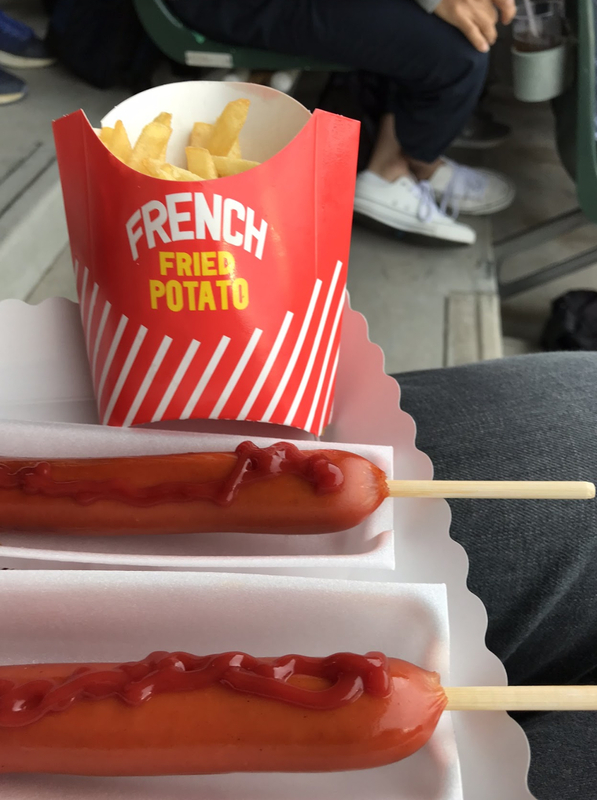 So we went to a baseball game in Osaka and being there we had to try these things, of course. Others in the stands were eating hot boiling bowls of soup. Don’t ask me how they didn’t spill on themselves – very impressive! We took a cooking class in Osaka. So much fun. The only thing I didn’t love was that sugar was put into almost everything we made. I’m sure there are ways to work around that though. I can’t do a whole blog post on food and not mention the drinks. 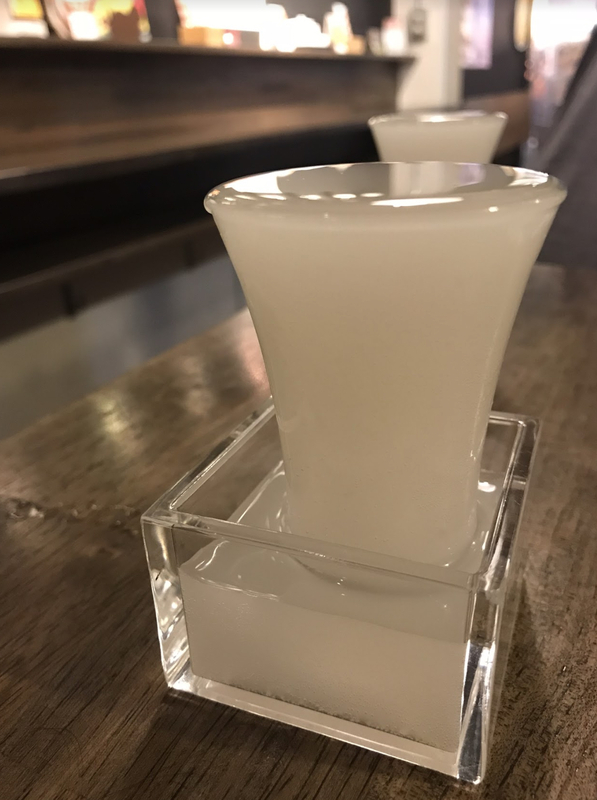 The sake was incredible. And this was the Golden Gai. I’d heard mixed things about it and yes, it is a bit of a tourist trap. But it was so much fun to be surrounded by locals. 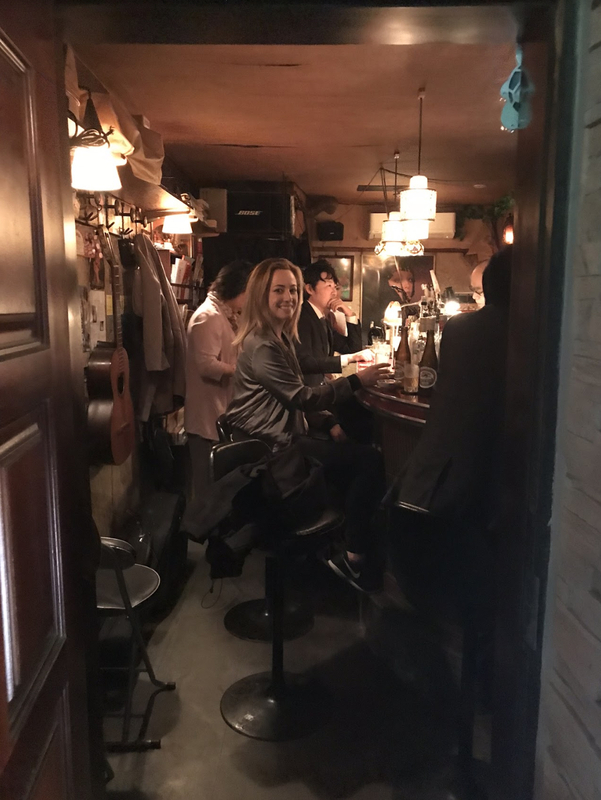 We got the last seats in this tiny bar and watched the bartender turn away people the rest of the night. This one specialized in vodka and guitars. They had vodka bottles with people’s names lining the wall (for the regulars), and the bartender would hand guitars to the patrons for them to play songs. Sign up for @LivNews & #LivWell updates!